Living Colour bassist, Doug Wimbish, joins us for episode 93! 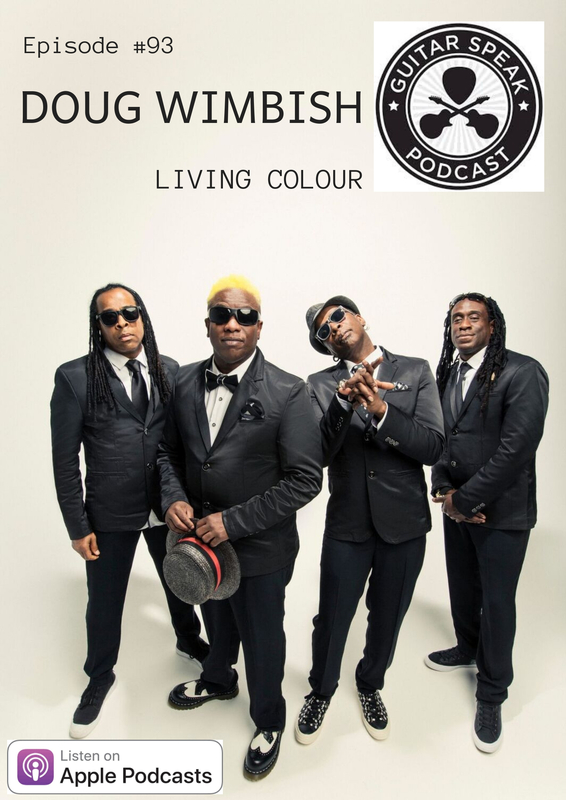 Doug talks through 25 years of being in Living Colour and the significance of celebrating the 30 year anniversary of the band's debut 1988 debut, Vivid. Doug explains why the blues is music's DNA and how it inflected the band's latest album, Shade.